Pipe Amp, Portable Guitar Amp from FuzzHugger (fx). FuzzHugger introduces the Pipe Amp, a cordless portable guitar amplifier. Desgigned for practicing and songwriting, it was designed to be both rugged and fun to play. No tinny tones here—the Pipe Amp features dirty drives and thick, crazy fuzz tones, according to its manufacturer. 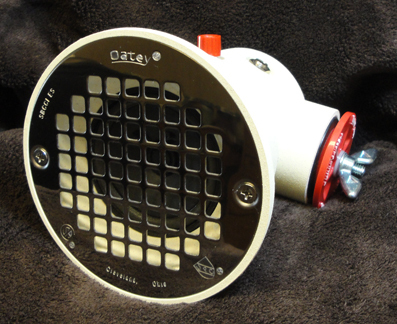 The Pipe Amp is powered by a 9-volt battery. 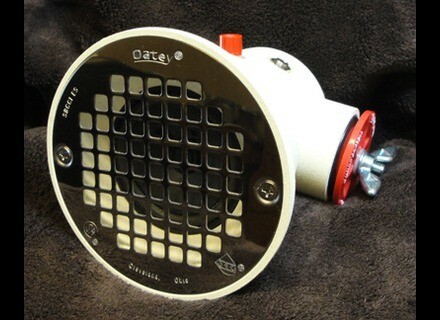 It can serve as a backup amp, as it comes with a Line Out jack that can drive any speaker cabinet. Each Pipe Amp is hand-wired and built in the United States. Currently on sale for $95.00. For more information, visit their website at FuzzHugger.com. Epiphone "Inspired by" John Lennon Casinos Epiphone introduced the "Inspired by" John Lennon Casinos model.